The RAF describes the surface of the airstrip as "rough, with softball-sized rocks," noting that no tricycle gear aircraft should land there, and that "only suitable tailwheels should consider landing there." 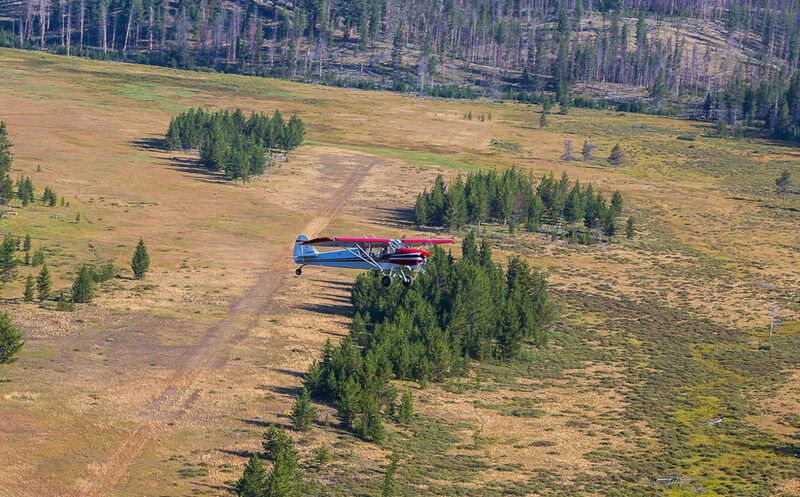 The work on Jake’s Bar airstrip will include surface improvements and cutting away brush and trees. 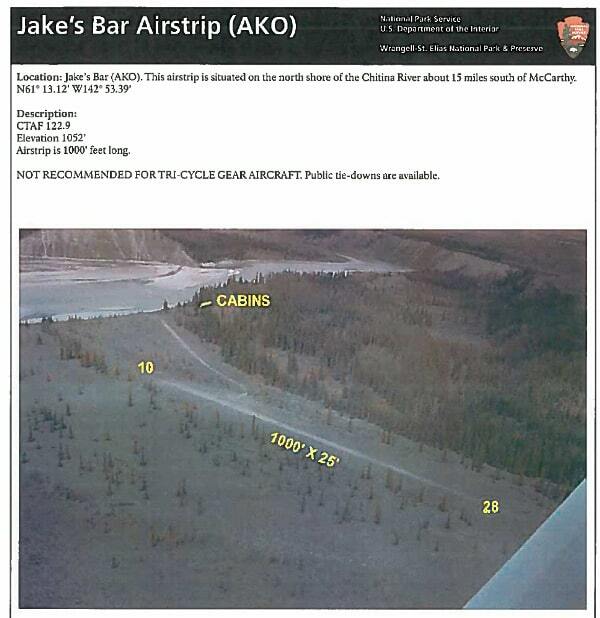 The RAF (Recreational Aviation Foundation), EAA Chapter 42, and the National Park Service in Alaska are working together to clean up and improve the Jake’s Bar airstrip on the weekend of June 2nd, in order to make it a safer location to operate. Currently, the airstrip is an unimproved 1,000-foot gravel bar along the Chitina River in Wrangell-St. Elias National Park, 13 nm south of McCarthy. The RAF describes the surface of the airstrip as “rough, with softball-sized rocks,” noting that no tricycle gear aircraft should land there, and that “only suitable tailwheels should consider landing there.” The plan is to make surface improvements to the strip and cut away brush and trees in order to make it safer. The work party will happen on Saturday, June 3rd, from 9 AM – 4 PM. The RAF reminds those interested in helping to bring work clothes and loppers, tents and camping equipment, and food to share. Image courtesy of The RAF.